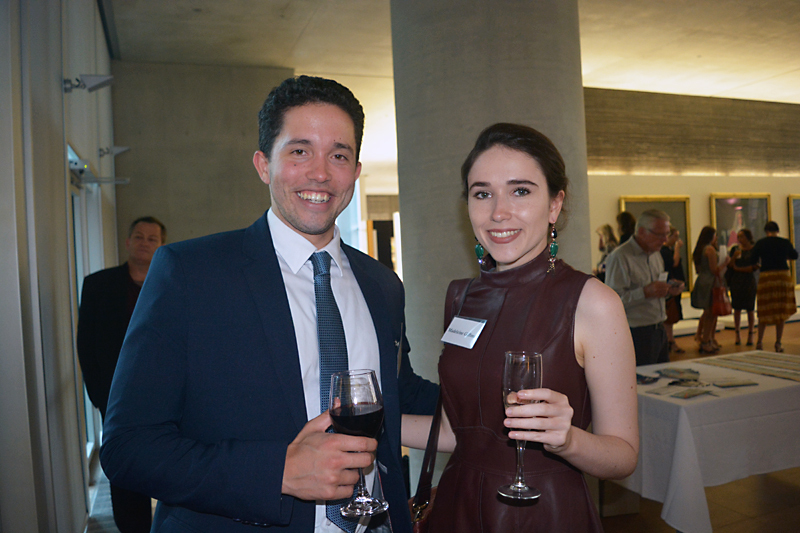 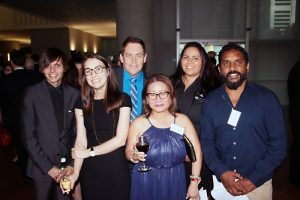 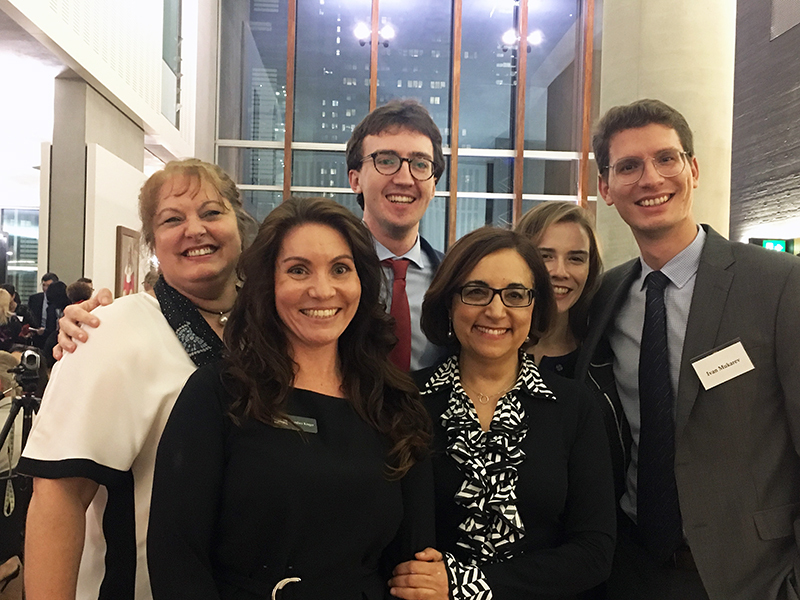 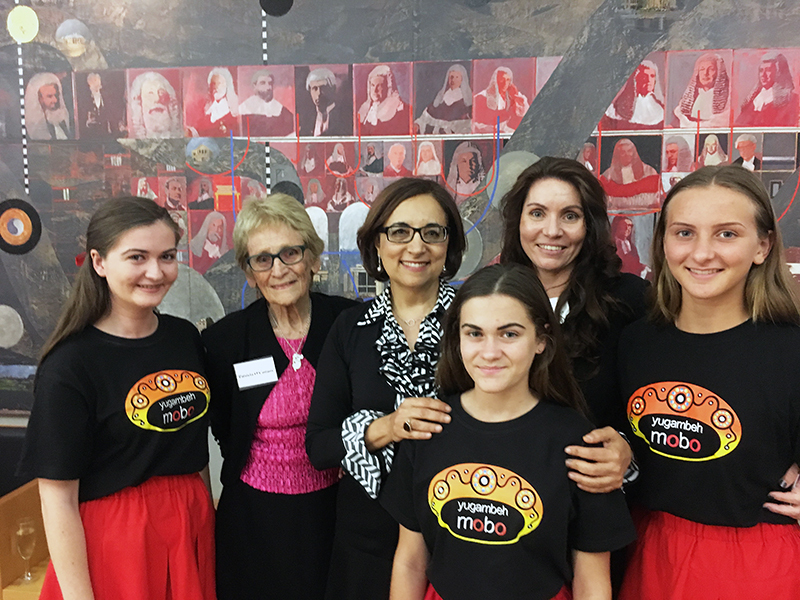 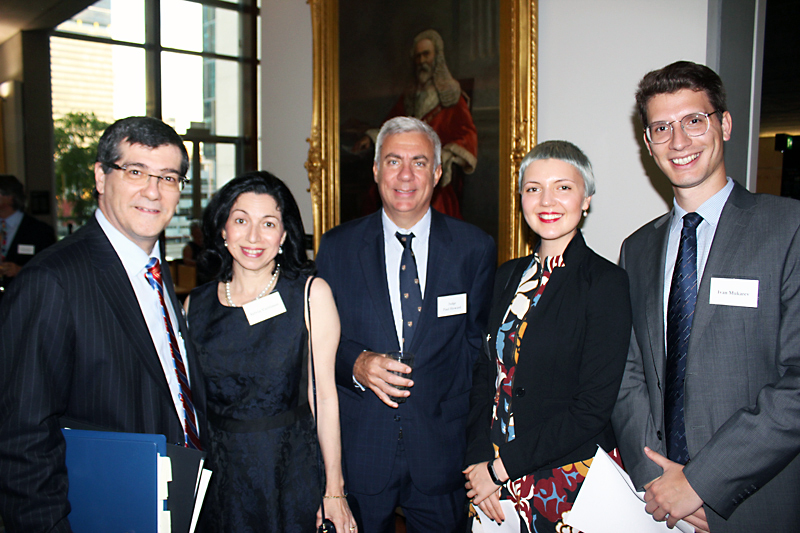 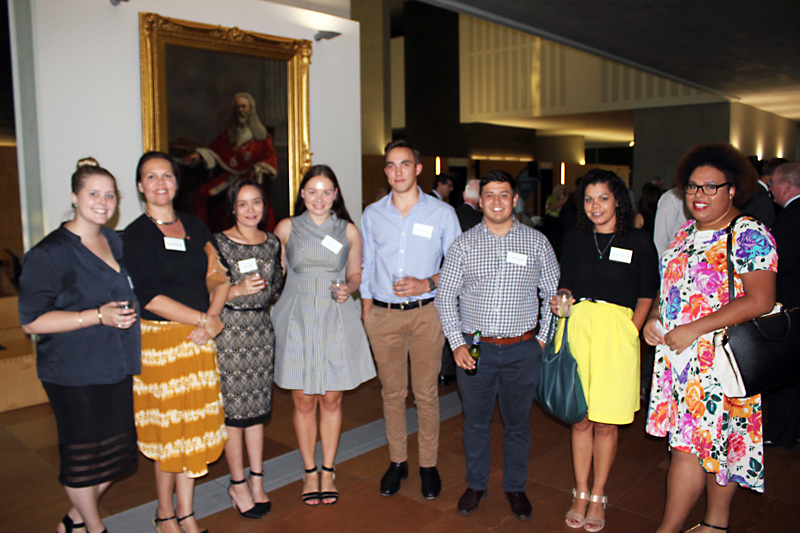 As part of its efforts towards embracing and promoting cultural diversity within the broader community, the Queensland Chapter of the Hellenic Australian Lawyers Association hosted a fundraising event for the Yugambeh Museum, Language and Heritage Research Centre on December 9. 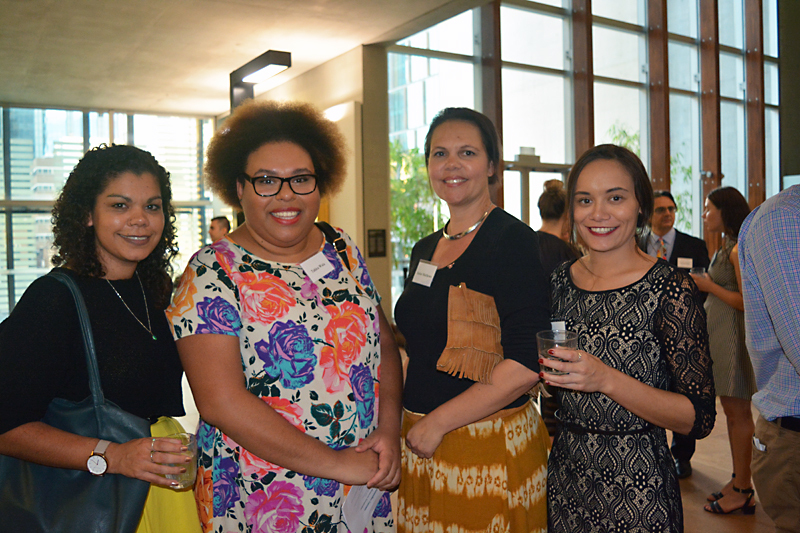 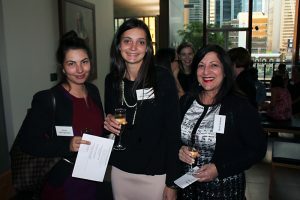 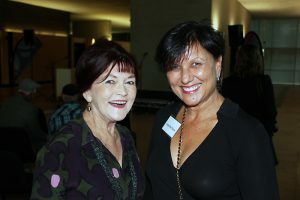 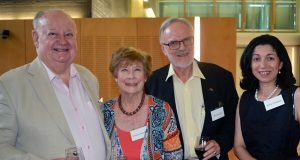 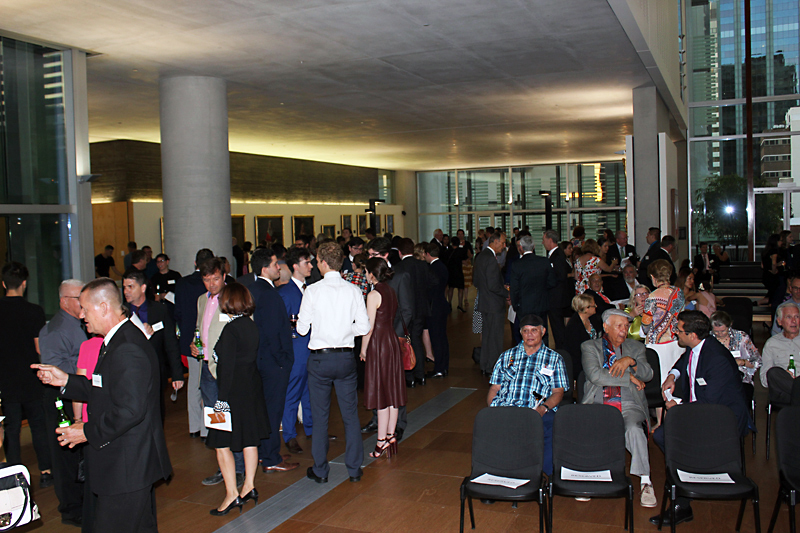 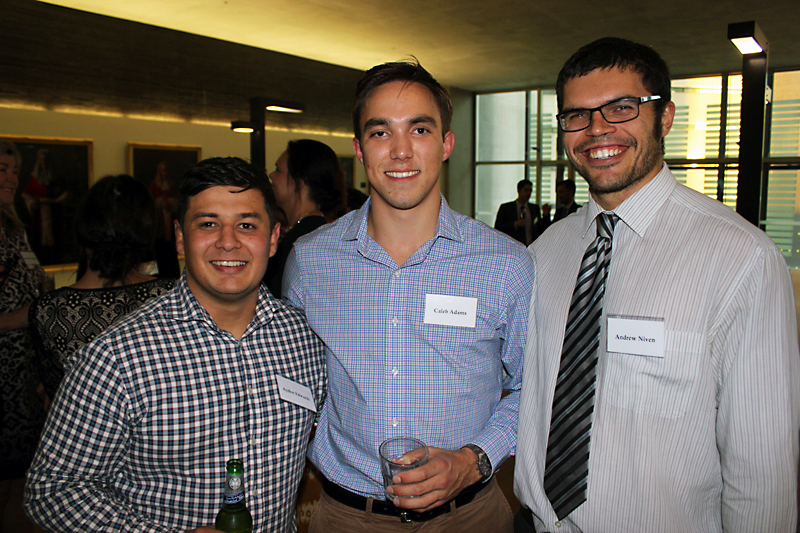 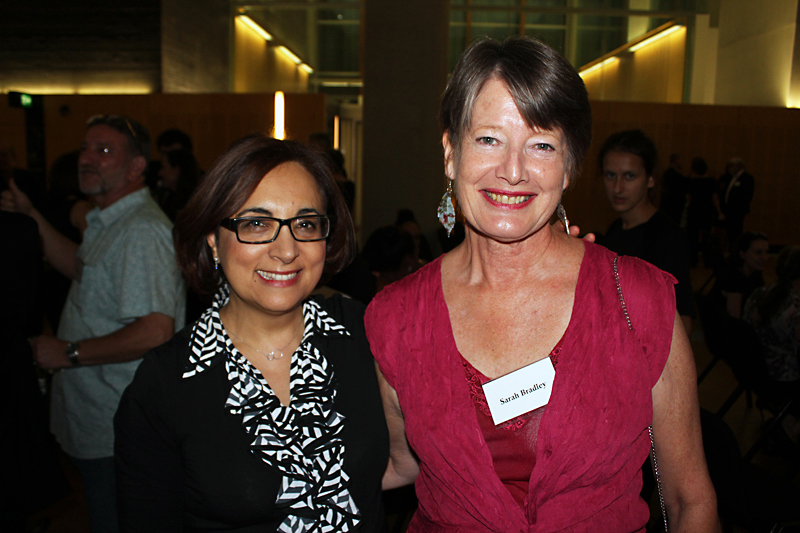 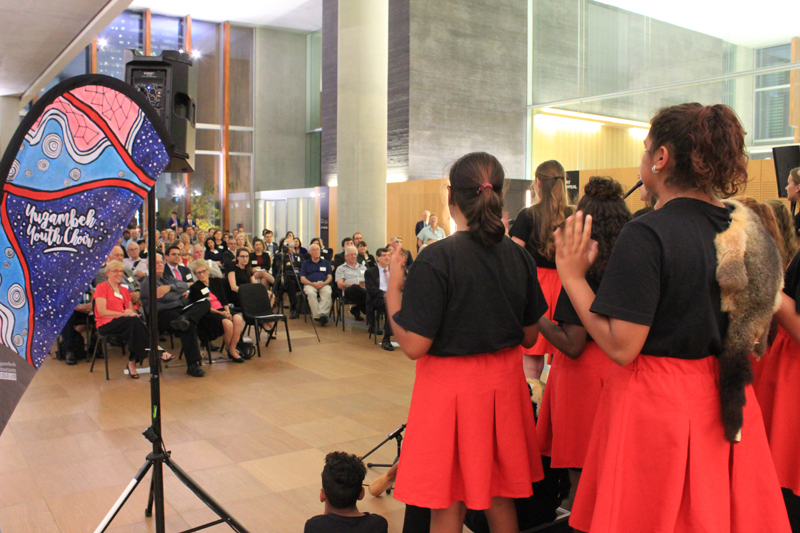 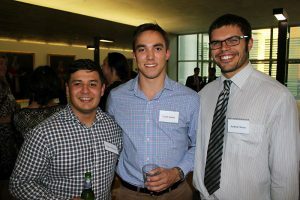 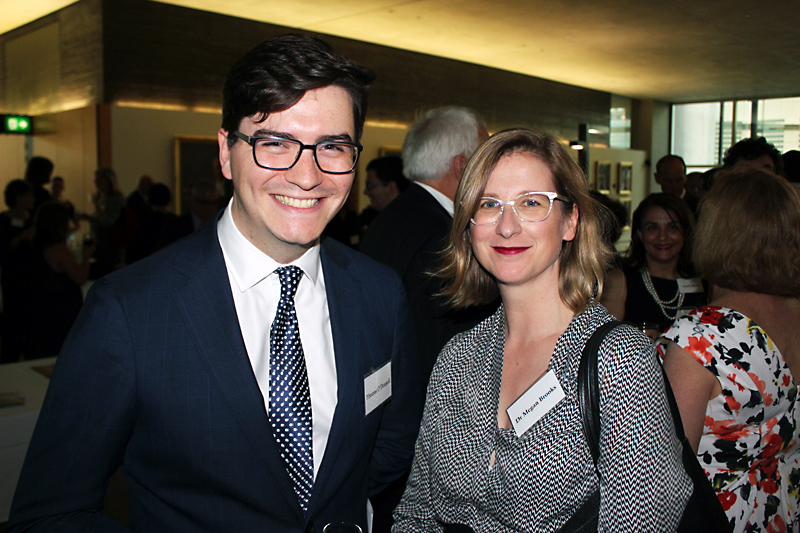 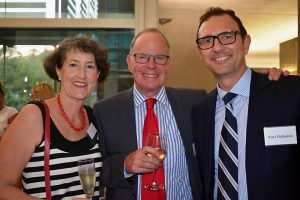 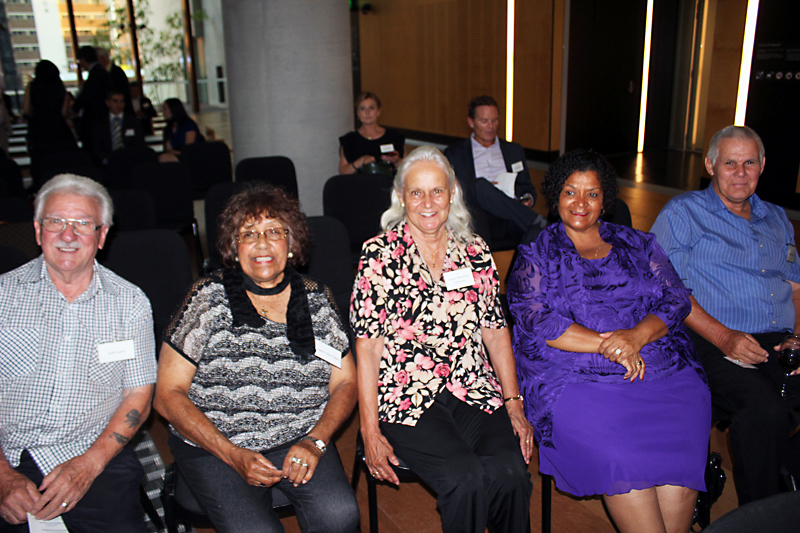 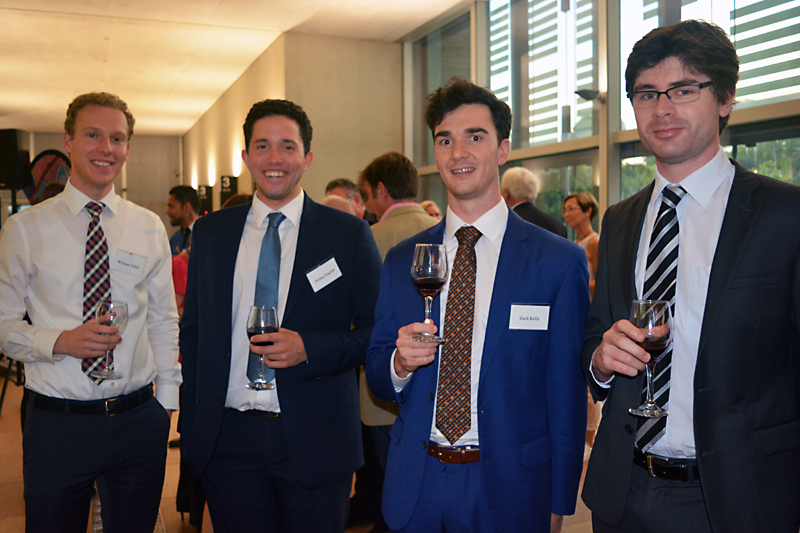 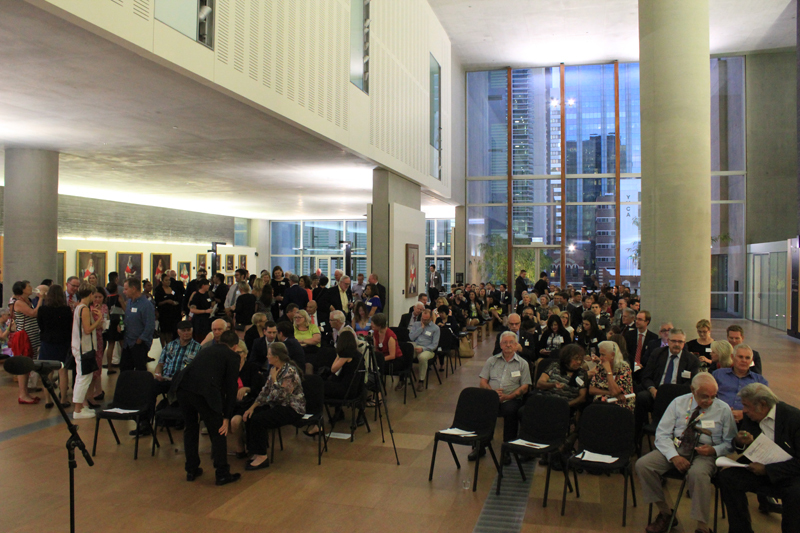 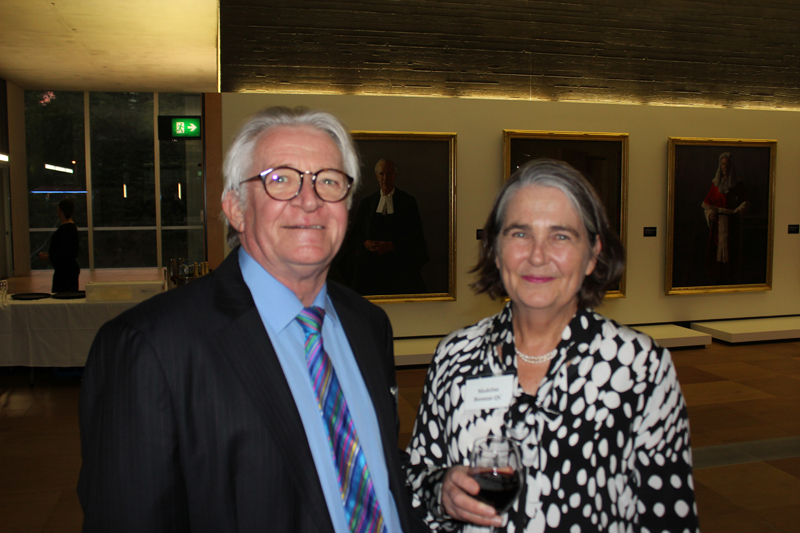 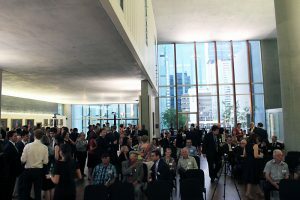 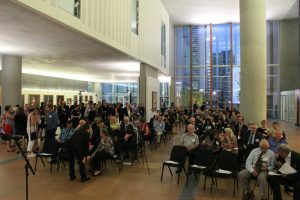 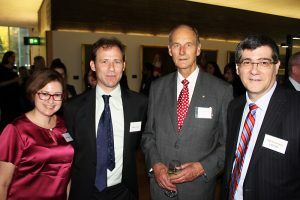 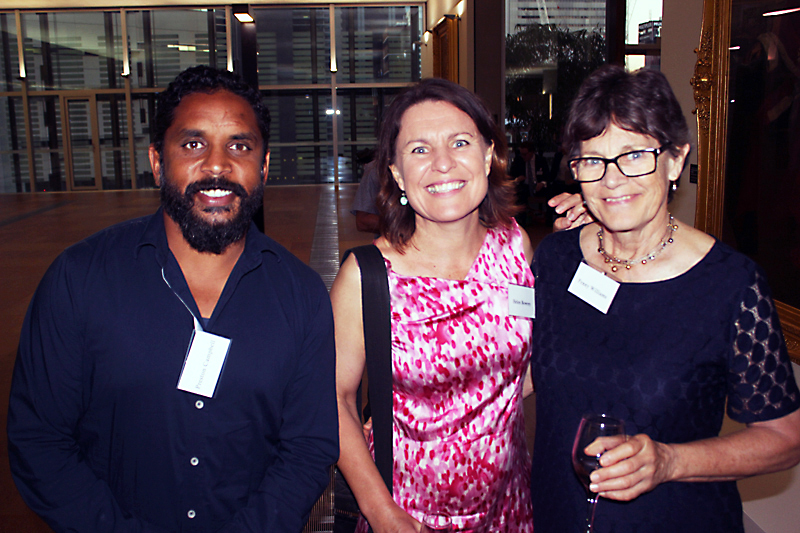 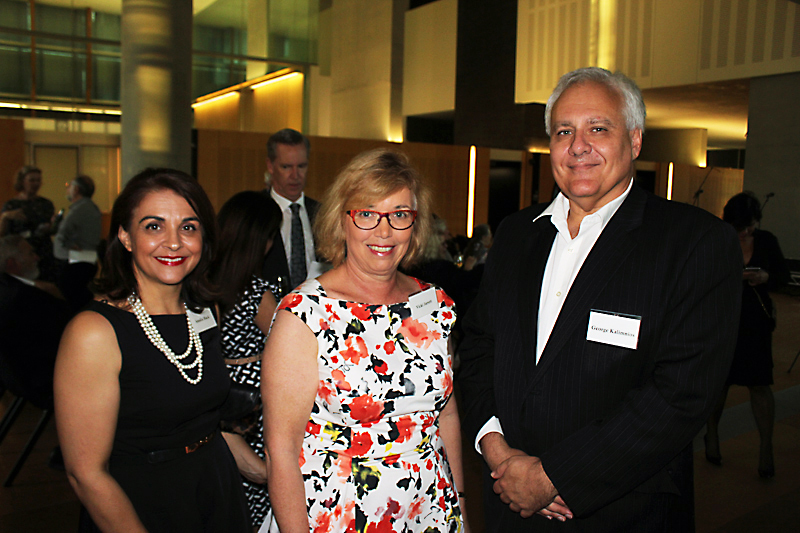 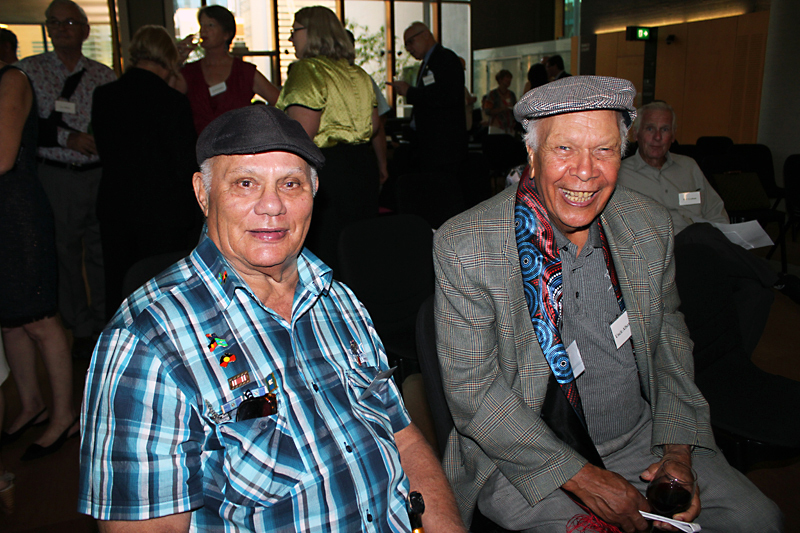 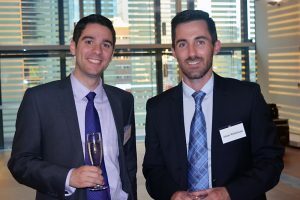 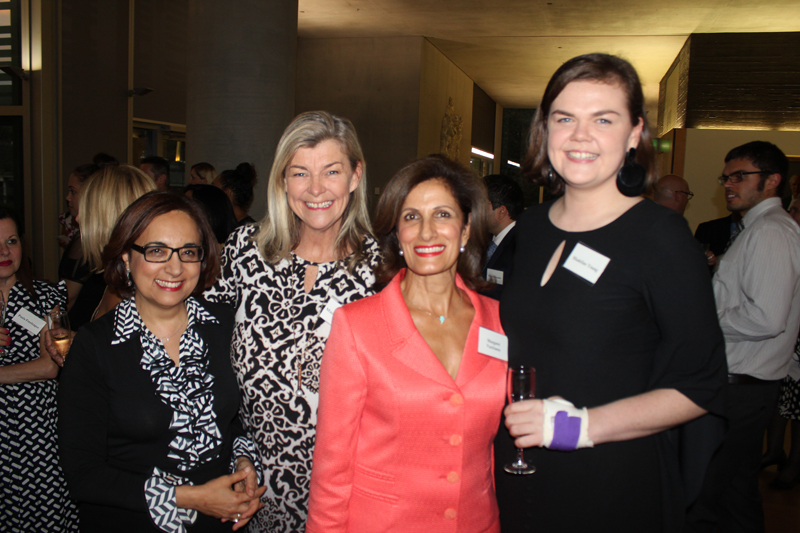 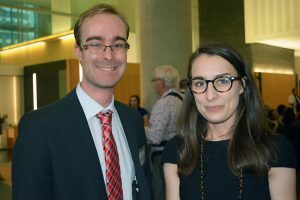 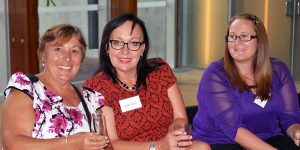 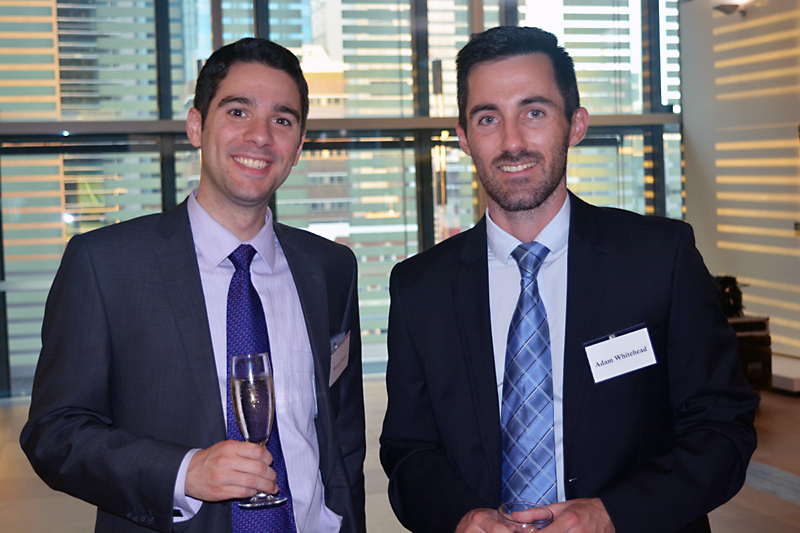 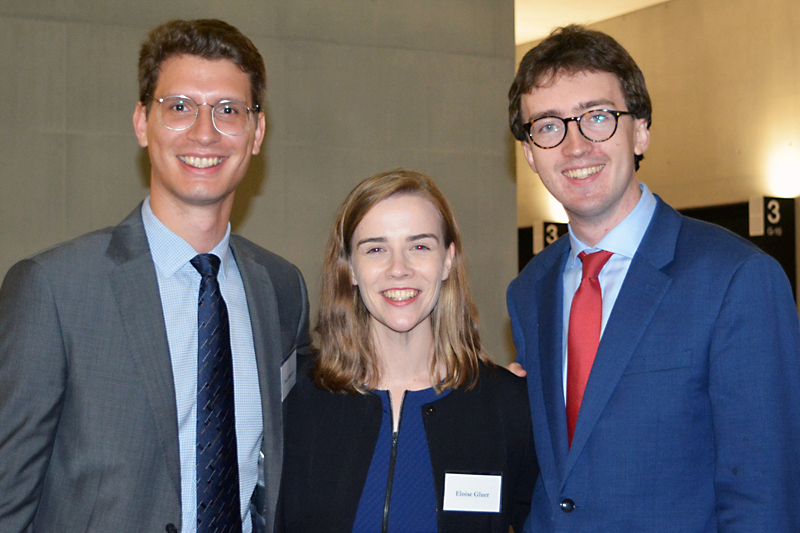 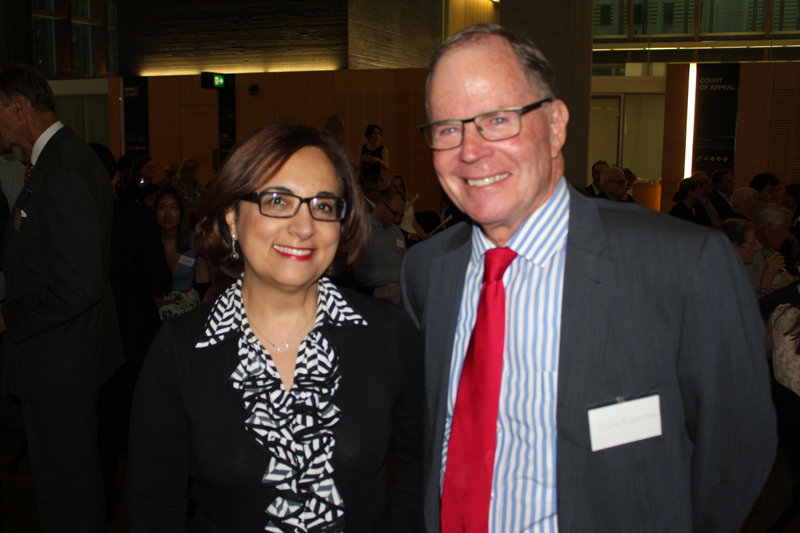 More than 250 guests attended the event in the Banco Court Foyer at the QEII Courts of Law, Brisbane. 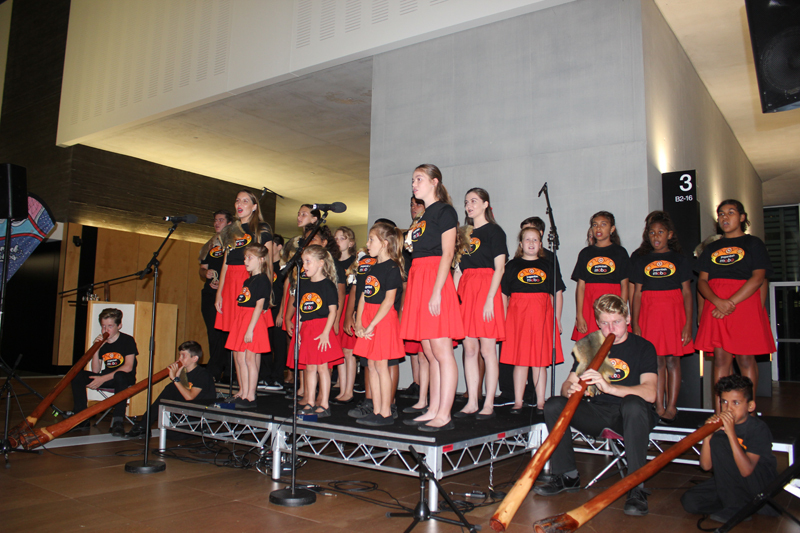 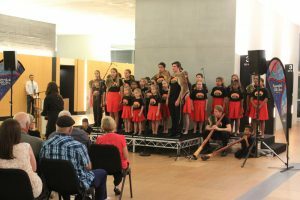 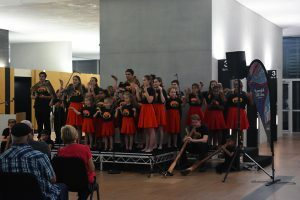 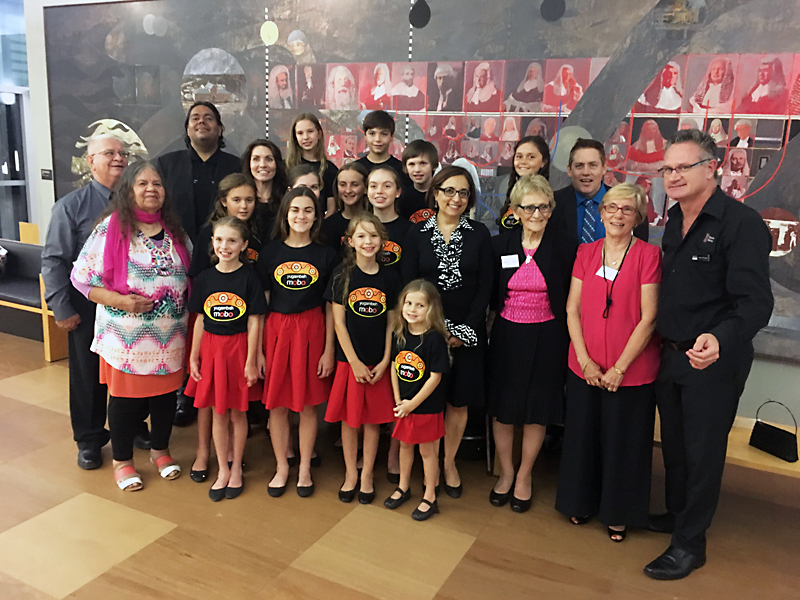 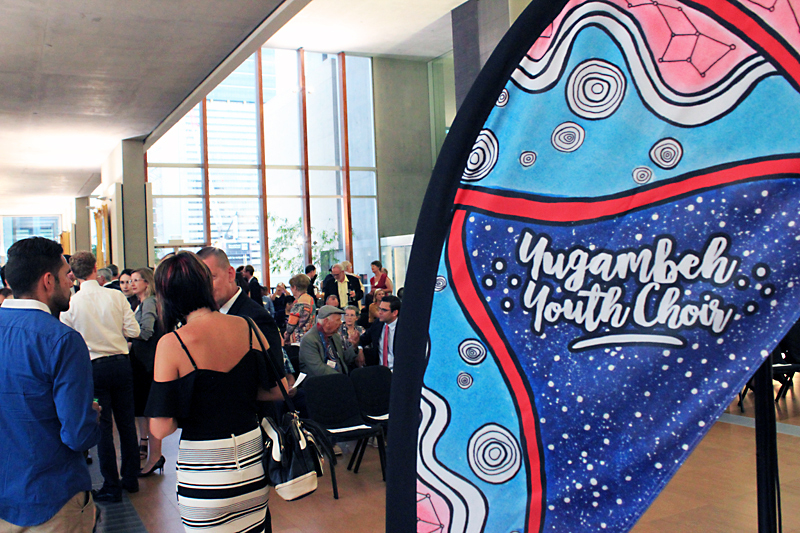 The highlight of the evening was the performance by the Yugambeh Youth Choir, a group of Indigenous youth under the age of 25 years who sing in the Indigenous language of the Yugambeh region. 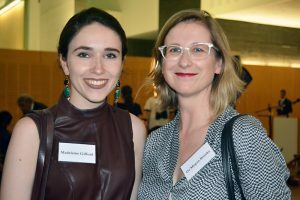 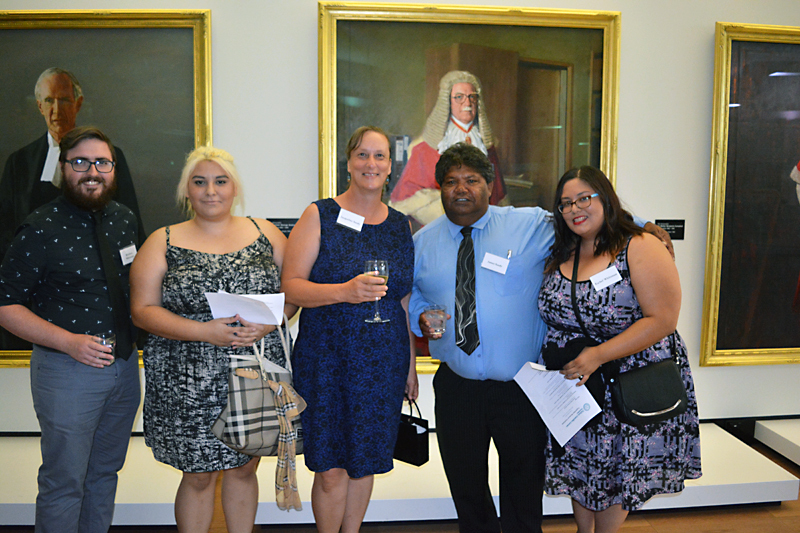 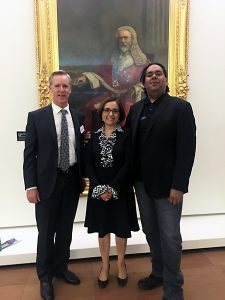 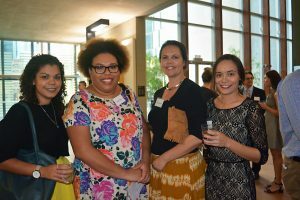 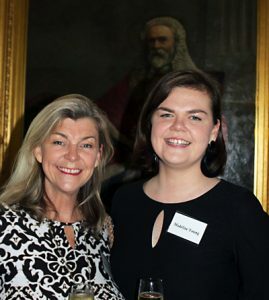 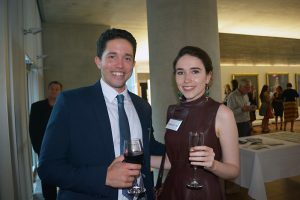 Patron of the Queensland Chapter of HAL, Chief Justice Anthe Philippides, said the event was significant because it brought indigenous language into the heart of the court. “Accordingly, the continued use and study of Indigenous language in Australia is important to Hellenic Australians, as it should be to all Australians,” Mr Varitimos said. It is hoped that the event will demonstrate the importance of Indigenous language, and the interrelationships between language, culture and identity, whilst highlighting the broader work of the Yugambeh Museum in working to record and revitalise Australia’s first languages. 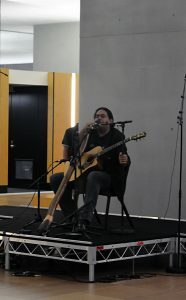 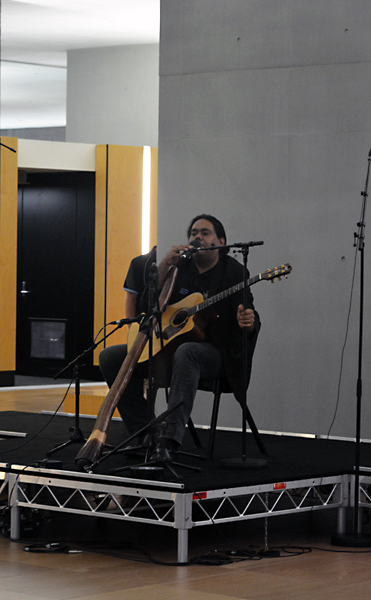 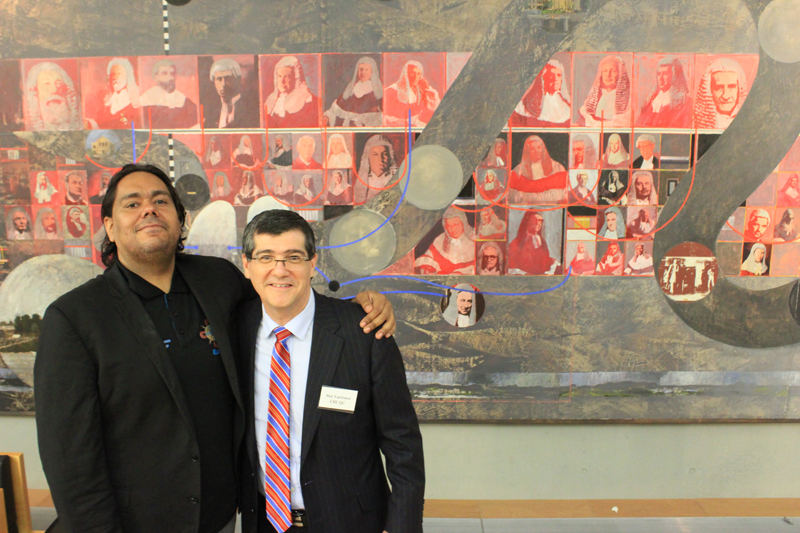 Accompanying the Choir and also performing on the evening was acclaimed Indigenous musician William Barton, who closed HAL’s “Embracing Diversity in the Law” seminar in June with an incredible performance. 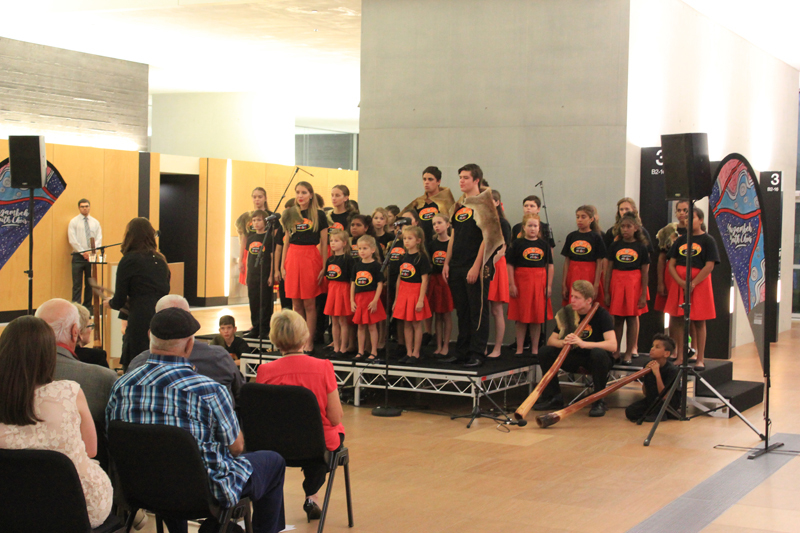 Established in March 2014, the Choir are trained by accomplished Choirmaster and Kombumerri woman Candace Kruger. William Barton has performed with many of the great orchestras of the world, including the Berlin Philharmonic, having been described by the conductor of that orchestra, Sir Simon Rattle, as “one of the greatest virtuosos of our time”.